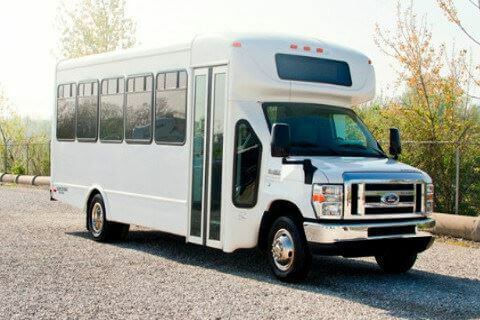 Compare pricing for Idaho charter buses, shuttle buses, minibuses and more from all across the state! Price4Limo has over 12,000 vehicles in our inventory across the USA with photos and prices for you to choose for your transportation needs. Getting a free quote takes less than 30 seconds and no email is required! In 1805, the Lewis and Clark Expedition reached Idaho. 8,000 Native Americans were the early settlers of the region and the entry of the European expedition attracted more settlers from different parts of the world. They were followed by the African-American miners and Chinese miners and thousands of Japanese laborers. It was a region of vast wilderness and forest land and known for mountainous landscapes. At the foothills of the Rocky Mountain is found its capital, Boise, which is bisected by a body of water, the Boise River. With an abundance of outdoor recreation areas, lakes, rivers, and scenic mountains, more than 20 million tourists come here each year. Idaho is also called as the “Gem State” because it produces around 72 varieties of precious stones and semi-precious gems, and some of those are exclusive only to the state. The state is also popular as a land of amazing nature and conservation areas. 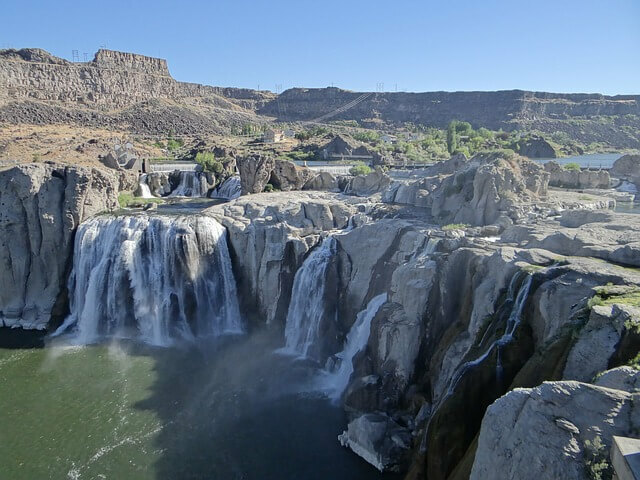 Stunning waterfalls, best vistas, and beautiful destinations are among the unique points and interests to visit in the state of Idaho. The first resort to have chair lift for skiers, this small town is close to Sawtooth Mountains and to the Twin Falls. The Sun Valley is a place for summer hiking and winter skiing. The vacation town in Idaho, this place offers a lot of opportunities for outdoor adventures on summer and on winter months. Higher than the Niagara Falls, the water splashes loudly here. It is a great experience to see the falls even while driving down the canyon towards the Snake River. 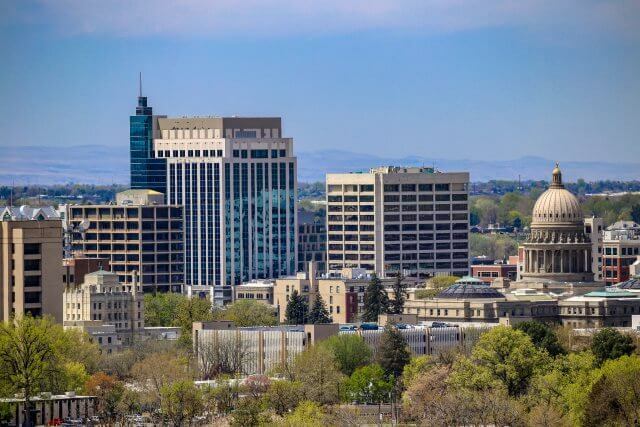 The capital city of Idaho, Boise is a cultural hub for families, individuals, professionals, and outdoorsmen. There are great places in the city for amazing outdoor activities, hiking, fun in the river, biking, and more. Families and groups come here to experience a different way of camping, hiking, exploring, rafting, and fishing. 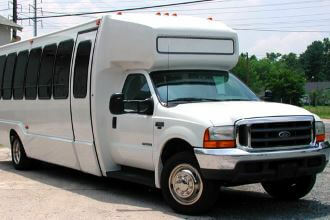 If you are planning a trip to Idaho, Price4Limo is happy to be your partner in terms of transportation. 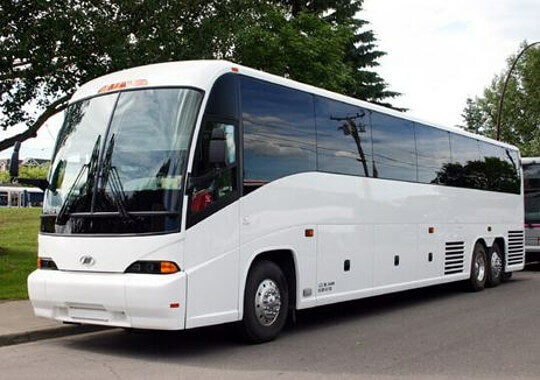 The charter bus rentals are a popular choice for any Idaho destinations and attractions. 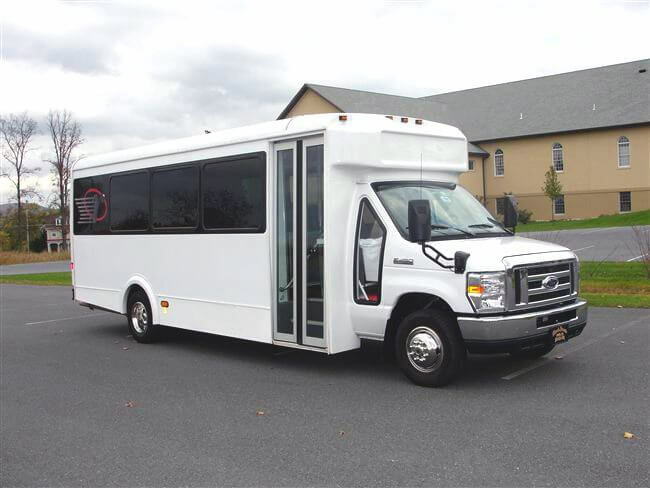 You can choose from the large fleet of charter buses that include minibuses, shuttle buses, school buses, and motor coaches to accommodate all sizes of groups. 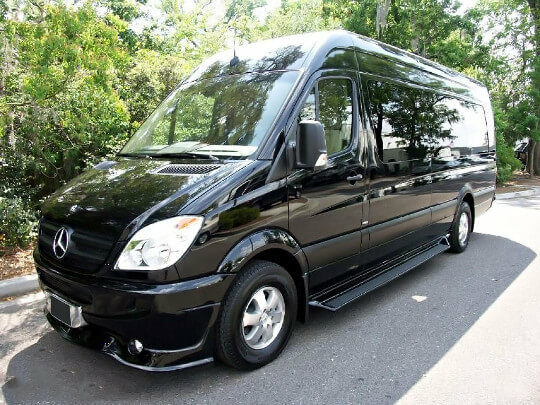 The charter bus rental from Price4Limo is ideal for any group transportation such as weddings, school field trips, church groups, sports teams, corporate events, bachelor and bachelorette parties, and family reunions. Do you have group travel coming up? 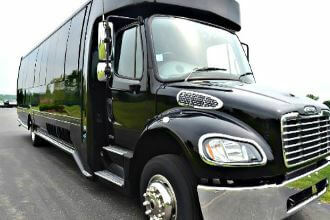 Price4Limo offers affordable charter bus rentals to any of your trips to Idaho. 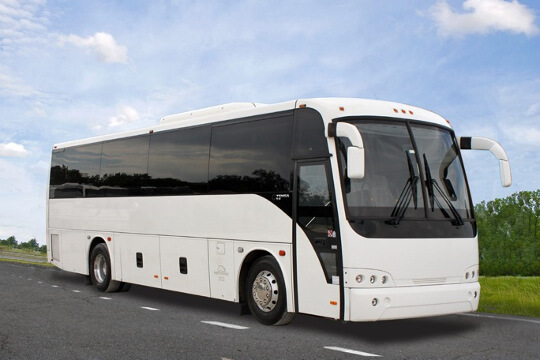 At low prices, you can afford deluxe motor coaches and shuttles for your special trips. 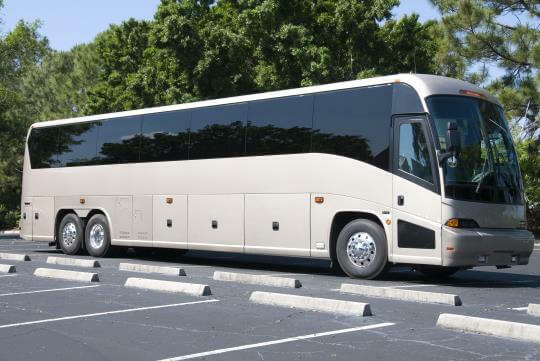 Contact Price4Limo now and talk to the account specialist for any of your Idaho charter bus rentals to the best destinations in Idaho. 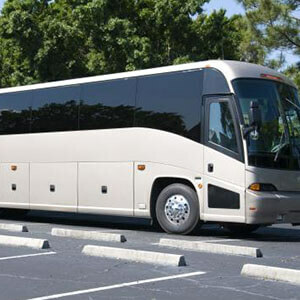 You may also visit the website to get free quotation online and to reserve a charter bus.